The health benefits of asparagus or also known as SHITAVARI include fertility, relief from pre-menstrual syndrome, cancer, diabetes, hangover, cataract, rheumatism, tuberculosis, depression, neurodegenerative diseases, and convulsions. It also reduces urinary tract infections and blood cholesterol. It improves digestive health, is beneficial during pregnancy, helps in lowering levels of homocysteine in the body, and maintains cardiovascular health. 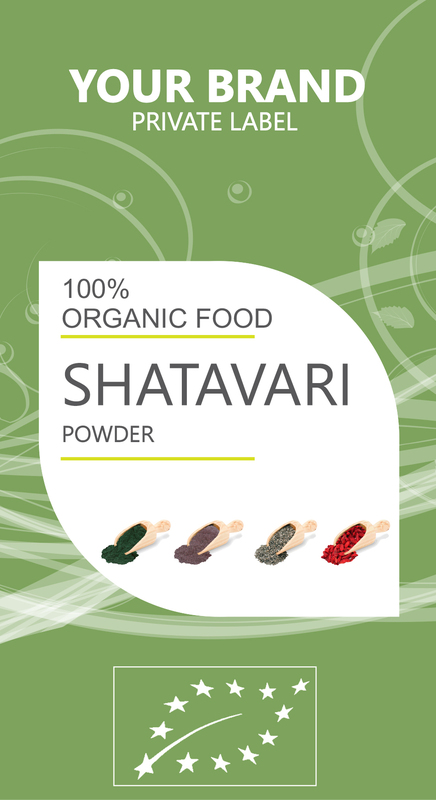 SHITAVARI is a nutrient-packed source of vitamins, minerals and essential proteins. It is rich in vitamin A, vitamin B1 (thiamine), vitamin B2 (riboflavin), vitamin B3 (niacin), vitamin B5 (pantothenic acid), vitamin B6, folate, vitamin C, vitamin E (alpha-tocopherol), and vitamin K (phylloquinone). The mineral treasures that are stored in SHITAVARI include iron, calcium, phosphorous, magnesium, manganese, zinc, selenium, and potassium. It contains a very low amount of calories with no cholesterol and is low in sodium as well. Along with this, it is also a rich source of dietary fiber, which is essential for the body. An abundance of vitamin B in shitavari helps in maintaining healthy levels of homocysteine, which is produced in the blood when an amino acid (methionine) breaks down in the body. Vitamin B, especially folate, B6 and B12 are essential for converting homocysteine into cysteine, which then gets converted back to methionine as per the normal methylation cycle. Deficiency of vitamin B in the body can elevate the levels of homocysteine in the blood. Raised levels of homocysteine can pose a threat of serious ailments like the damage of blood vessels, venous thrombosis in which clotting of blood happens in the veins, and atherosclerosis, which can all further lead to cardiac disorders. In addition to this, vitamin B is also responsible for the metabolism of starches and sugars in the body and therefore helps in maintaining healthy levels of blood sugar.